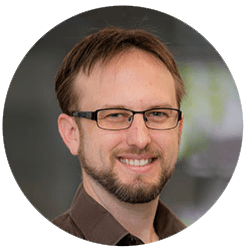 Our CTO, Brett Goldsmith, was interviewed about our new company CARDEA, all the work that has been put into it, and the Internet of biology revolution. Agile R100 was selected to be featured in Nature’s Product Focus on Proteomics. As a Field Effect Biosensing assay binding system, Agile R100 added diversity to the protein identification platforms included, which mostly focused on Western Blot-based methods. See the full Product Focus: Proteomics PDF. Lifelines Magazine | Summer 2018 Issue. The cost of bringing a drug to market has skyrocketed over the last 10 years to nearly $3 billion per approved drug, and the escalation shows no sign of slowing. 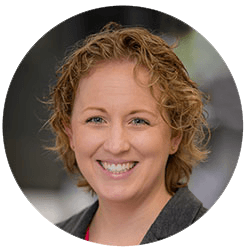 One of the reasons for the increased cost is the high failure rate of candidates at the clinical trial stage, after millions have already been spent developing the compound to that point. The alarming attrition that occurs late in the game is prohibitively expensive, spurring pharmaceutical companies to search for better tools to predict future drug failure earlier in the development process. Access the rest of the article at lifelines.com (page 24-25). Semiconductor Engineering | November 6, 2017. Mitchell Lerner, vice president of production for Nanomedical Diagnostics, described how his company developed its system for characterizing kinetic binding of biomolecules. The big challenge was incorporating graphene as a material on its 200-millimeter wafers. Access the rest of the article at semiengineering.com. SEMI | October 10, 2017. Nanomedical Diagnostics and MEMS foundry Rogue Valley Microdevices are producing commercial biosensors from graphene on 6-inch silicon wafers for a unique drug development platform. The electrical conductivity, high surface area, and unique biocompatibility of graphene enable a wider detection range and compatibility with more complex samples than currently available technologies. Organizations including the CDC, Stanford, Johns Hopkins, and Merck are using the tool in their research. Nanomedical Diagnostics aims to introduce a high-throughput version next year. Access the rest of the article at semi.org. Biocom.org | September 14, 2017. 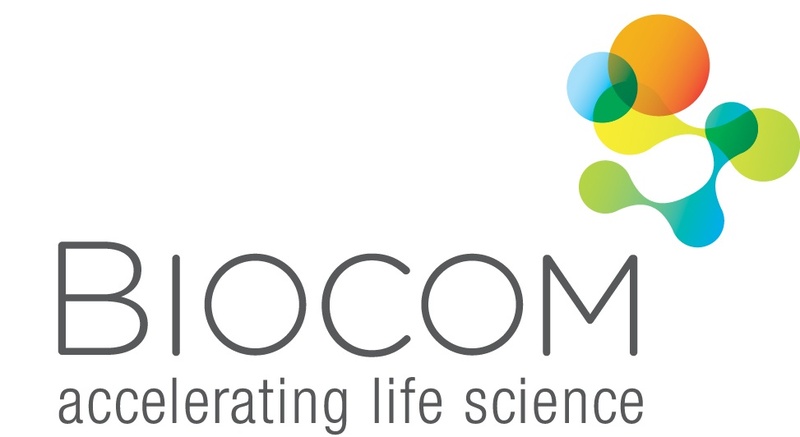 Biocom, the association representing the California life science community, today announced the winners of its second annual Life Science Catalyst Awards. The program celebrates up-and-coming entrepreneurs, academics, investors, corporate leaders and business advisers who are making a lasting and positive mark on Southern California’s life science industry prior to reaching their 40th birthday. Dr. Francie Barron of Nanomedical Diagnostics was recognized as an award winner. Access the rest of the article at biocom.org. New Electronics | April 12, 2017. Typically undertaken in a laboratory, this process relies heavily on automated procedures to verify and then return results to the end user. Laboratories use advanced informatics systems that link multiple computer terminals with different end users, central servers, physical autoanalyser instruments, and other devices – making the process both costly and complex. Nanomedical Diagnostics has come up with a Field Effect Biosensing (FEB) technology that provides real-time, label-free kinetic binding and affinity data. Access the rest of the article at newelectronics.co.uk. IDTechEx | April 3, 2017. IDTechEx has invited a series of industrial players and leaders active in graphene commercialization to contribute their opinions about the state of the technology and markets. As part of article series, we will today hear from Nanomedical Diagnostics who write about their progress with their commercial biophysical assay tool based on graphene transistors. Carbon electronics have been around since before Thomas Edison built his first commercial lightbulb using carbonized bamboo filaments. More recently, we’ve made a lot of progress developing advanced carbon electronic materials, from carbon nanotubes to graphene, but we haven’t had the same product development success that Edison did. As experts in new materials, we have tools for producing new products that other people don’t have. This can be an advantage in almost any market. Success requires a deep understanding of both your material and your target market. Access the rest of the article at printedelectronicsworld.com. The Cell Culture Dish | March 29, 2017. Kinetic binding and characterization of biotherapeutic candidates is an important part of screening and selection during drug discovery. The ease and speed with which this information is obtained directly affects decisions about whether a candidate is suitable for further research. Thus there are important considerations to be made when choosing a method for analyzing biophysical data. 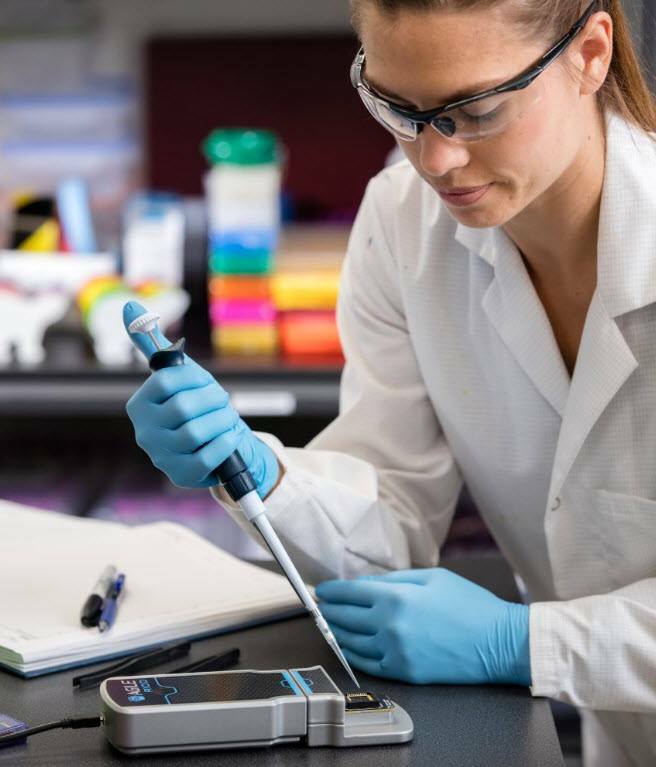 Nanomedical Diagnostics has created an innovative solution to provide real-time kinetic characterization with a device that is barely larger than a cell phone. 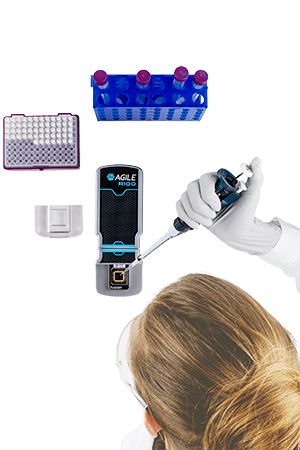 Agile R100 is a benchtop label-free assay built with proprietary Field Effect Biosensing (FEB) technology that enables detection even with small amounts of starting material, low concentrations, and weak biomolecular interactions. Access the rest of the article at cellculturedish.com. The Daily Transcript | March 6, 2017. Every time you drag the tip of a No. 2 pencil across a sheet of paper, thin flakes of graphite sluff off the solid core, leaving a trail of carbon atoms stacked hundreds of atomic layers high. Isolate an atom thick layer of carbon, and you have produced graphene — the thinnest material known to man. Often cited as being 200 times stronger than steel and 40 percent more electrically conductive than copper, graphene has been shown to have some remarkable properties, garnering considerable interest from the science community, the public and companies hoping to cash in on its revolutionary potential. But, many graphene experts caution that attention grabbing headlines — such as those that claim a sheet of graphene could support the weight of an elephant — are misleading. “You could breathe on it and it falls apart,” said Ross Bundy, CEO of Nanomedical Diagnostics, a San Diego-based startup that created a bioelectronic device that operates using graphene. Bundy cofounded the company with CTO Brett Goldsmith in 2013. The pair of Poway High School graduates wanted to figure out a way to leverage graphene’s unique properties for commercial applications. Lifting a pachyderm was not among their aspirations. Goldsmith, who studied physics at UC San Diego, had just coauthored an academic paper demonstrating that a graphene-based biosensor could be used to detect a protein associated with Lyme disease. Because existing diagnostic tests for Lyme measure a patient’s antibody response to the infection, and not the infection itself, the results of the study attracted significant interest from the medical community. The findings also prompted the San Diego natives to start their company. A graduate of the EvoNexus incubator, Nanomed has raised roughly $3.7 million through a Series A financing round and multiple bridge rounds. Their first product, the Agile R100 bioassay device, enables researchers to directly detect molecules with no lower size limit using a gadget the size of a TV remote. Graphene-Info | December 4, 2016. 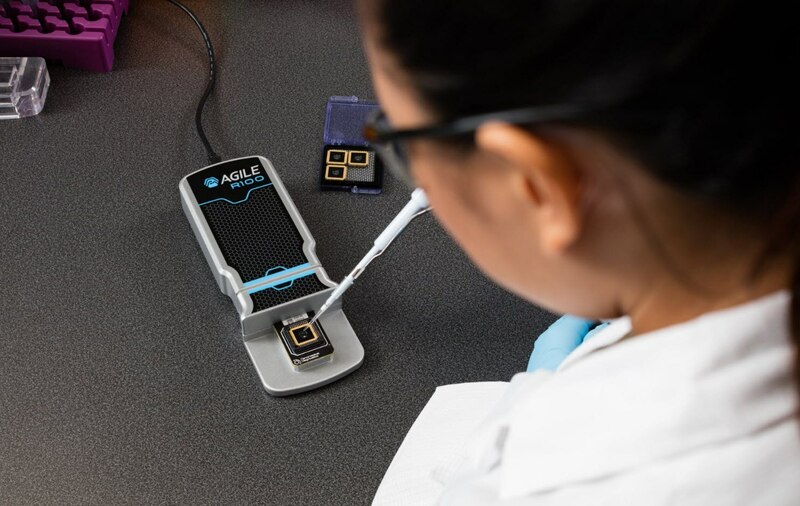 San Diego-based Nanomedical Diagnostics, established in late 2013 to develop cutting-edge diagnostics equipment, recently started shipping its graphene-based sensors and the Agile R100 system which allows for real-time detection of small molecules – with no lower size limit. Nanomedical’s graphene-based sensors enable faster sample processing, greater accuracy, portability and cost savings. The company’s CEO, Ross Bundy, was kind enough to explain the company’s technology and business to us. Agile R100 is used in drug discovery and life science research, to evaluate what is known as kinetics – or “activity assay”, which tells how quickly a drug molecule binds to its target at different concentrations – and how easily it falls off. This helps researchers evaluate different drug candidates to find the best ones to move forward with. Most tools on the market are optical tools – based on lasers and optical sensors and are large tools that cost a lot of money and require expert operators and may not quite fit smaller molecules. Nanomedical’s solution is an all-electronic, chip-based alternative. The basis of the system is the company’s Field Effect Biosensing chip, or FEB.
Access the rest of the article at graphene-info.com. Society for Science & the Public | October 13, 2016. Frances, a 1998 Intel Science Talent Search semifinalist, believes the next generation of scientists need to think about topics that will fascinate them. Then they’ll find a career path that will be most rewarding. Read our interview with Frances below to learn how she defines “nerdy delight.” Access the rest of the article here.